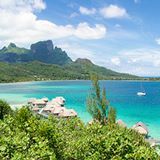 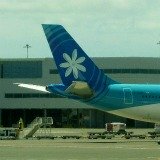 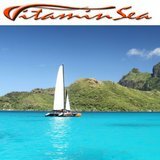 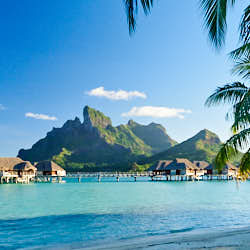 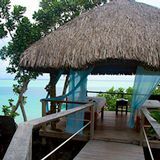 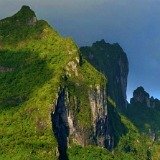 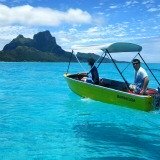 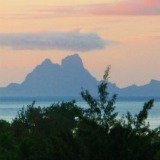 Conde Nast Awards Bora Bora Top Island In Oceania! 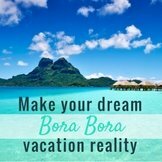 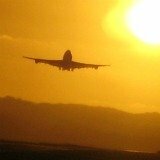 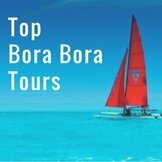 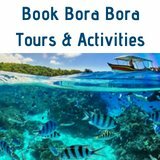 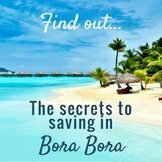 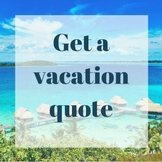 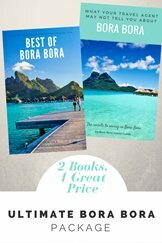 Cost of a Bora Bora Vacation? 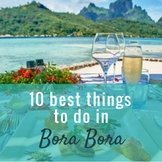 Which Bora Bora Resort is the Best? 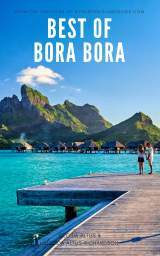 Bora Bora Vs Islands of the World!